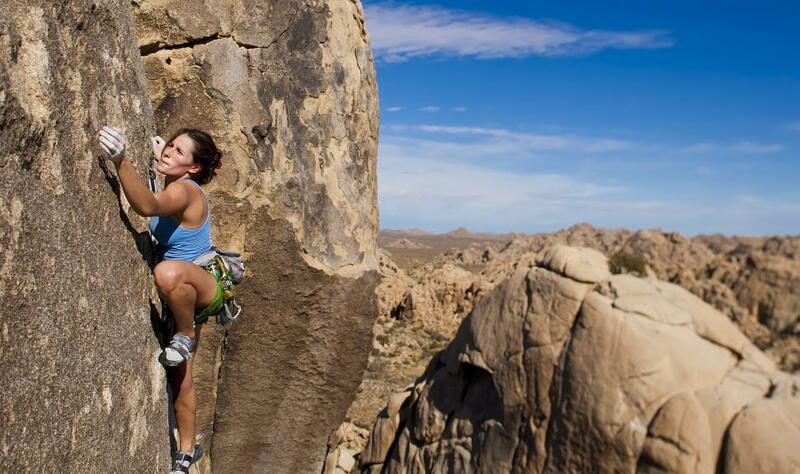 The Phoenix area has one of the best climates for outdoor activities in the Fall through Spring months – hiking, kayaking and rock climbing. The McDowell Sonoran Preserve just outside of Scottsdale features a geological uniqueness that not only allows for some great scenery, but also an endless playground of rocks. From beginner routes to more challenging climbs, we can offer the guided rock climbing adventure you are looking for.